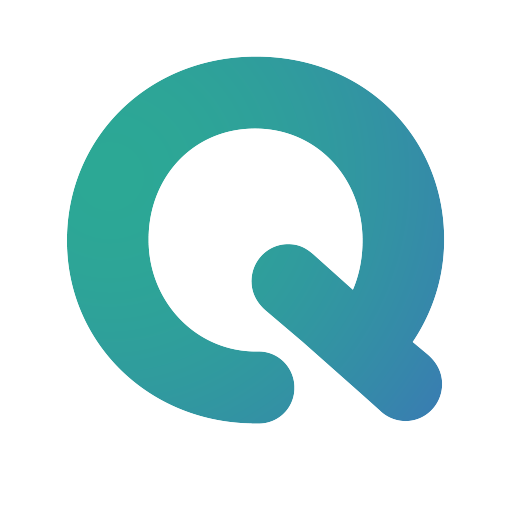 The QMENTA platform offers a browser-based multi-planar viewer that can be used to visualize input, intermediate and result imaging data. Orientation: show/hide image orientation labels (left-right, anterior-posterior, superior/inferior). Crosshairs: show/hide cursor position crosshairs. Ruler: show/hide a click-and drag ruler to measure structures (in mm). Coordinate display: make bottom coordinate display refer to current crosshair position or current mouse position. Smooth display: smooth images with linear interpolation, or show raw voxel values. Radiological display: switch between Neurological and Radiological views. Show header: show DIOM/NIfTI image header information. Show image info: show additional image information, such as dimensions, voxel size or data type. Threshold bar: adjust image color-bar thresholds. Color table: choose between different available color-bars. Rotation: manually define image view rotation. Switch between image-coordinates and world-coordinates (if you do not see the whole image field of view, try this option). Fit viewer to screen view or expand to window size. The viewer is divided into 1 main view on the left, and the second secondary views on the right, showing axial, coronal, and sagittal planes. The plane in the main view may be rotated pressing the "Swap view" button. The crosshair position may be reset by pressing "Go To Center" which will take it to the middle position in all planes, or pressing "Go to Origin" which will take it to the [0,0,0] coordinate position. +- : navigate the main plane by moving up or down a single slice position. Z: Zoom image: to use once pressed click on the image and drag the mouse vertically up or down. once the desired level of zoom has been reached, deactivate zoom mode by pressing "Z" again. P: Pan mode: once the image has been zoomed, you may move the zoomed window within the same plane by pressing pan mode and then clicking and dragging around the image. To deactivate pan mode press "P" again. At the bottom of the viewer information about the current coordinate selection is shown: x,y,z coordinate numbers, plus the value within the image. If an overlay is also shown, the numerical value shown will refer to the overlay. For time series, which would include fMRI and dynamic imaging such as dynamic contrast-enhanced imaging, you can use the keyboard shortcuts . or > as increment and , or < as decrement the series point. Please be patient considering the load of the images because it can take a few minutes.